Luke Opdahl is a triple threat performer, choreographer and educator who originally grew up in Saskatoon and is now currently residing in Toronto. Luke’s foray into the arts started at the tender age of three when he saw Riverdance. From that day on he had one goal, which was to become a performer. 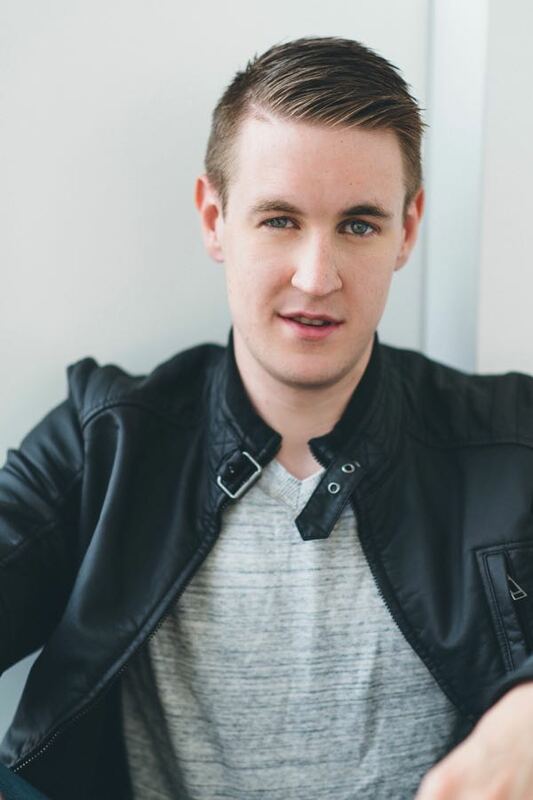 Luke started on his career path by training in Tap, Ballet, Lyrical, Jazz at La Danse School of Dance Arts in Saskatoon under the tutelage of Hazel Ann-Stark, Heather Myers Linda Erickson and Kelsey Stone. Luke’s drive and dedication helped him earn his Royal Academy of Dance Advanced 2 ballet examination and advanced tap exam from the Canadian Dance Teachers Association. Luke then moved to study at the Randolph Academy for the Performing Arts. He grew as an artist and all that he learned culminated in him being cast as Pontius Pilate in the Last Days of Judas Iscariot and as Emmet Forest in Legally Blonde the Musical. After graduating Luke has worked in various parts of the country as a triple threat performer and choreographer. As a performer Luke was cast in two consecutive seasons with Drayton entertainment in the productions of Anne of Green Gables and Aladdin the Panto. Luke has worked for First Act productions on multiple project including one of his of his dream roles, playing Will Parker in Oklahoma. As a choreographer Luke has composed works for the shows Cabaret and 13: A New Musical for First Act as well Luke choreographed and directed a re-imagined dance ensemble interpretation of Jason Robert Brown’s Songs for a New World. He also co-choreographed a new dance interpretation of the life of French singer Edith Piaf called Piaf: Songs of the Nightingale. He also originated a role and wrote material for the devised theater piece Suitcases by Rosanna Saracino and Linda Garneu.